Thursday nights wouldn’t be the same without Club4, each and every week at City Hall. The formula is simple but effective: international guests and popular residents playing the best in underground techno, and a knowledgeable crowd who want to start the weekend early. 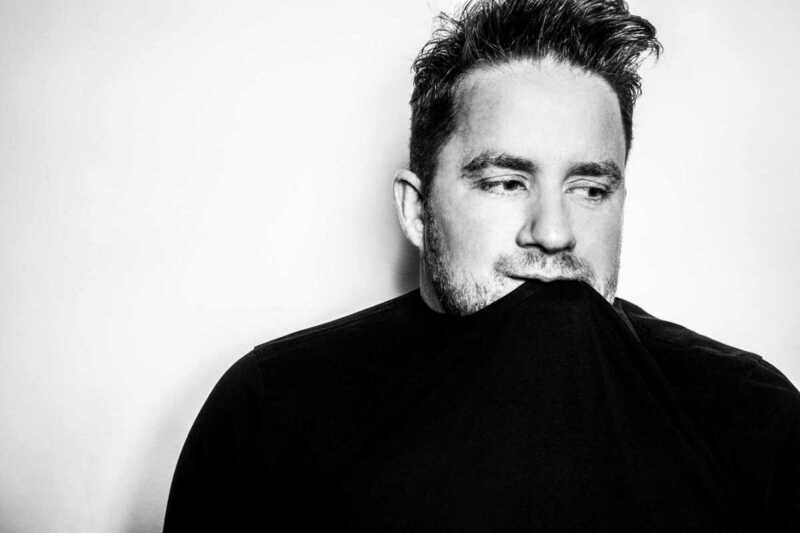 The lineup on September 22nd looks particularly tasty with well-known Spanish DJ Andres Campo joining critically acclaimed English DJ and producer Eats Everything, aka Daniel Pearce.